his 30 year old son, the Marchese Alessandro Pucci di Barsento, took over the running of the family business and estates. However, sadly, Alessandro was killed in a car accident in 2000 near Florence, Italy. For a while his sister Laudomia handled the creative designing. The house of Pucci still however goes on reviving the fashion house's glory days to make it relevant for a new generation. 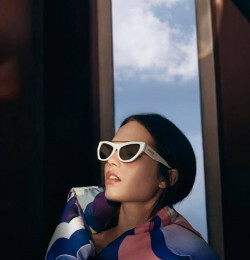 Capitalizing on Pucci's bold, instantly recognizable prints, The Pucci revival has been gathering momentum for several years. The Pucci family began launching new products to appear to these new fans. Finally, the company was sold to luxury goods conglomerate LVMH who own many other houses. In November 2000, LVMH president Arnault asked Puerto Rican designer Julio Espada to reconceive the Pucci clothing collection. Espada, in his Spring 2002 collection, showed plenty of pretty girly shorts, scarves and short crisp cotton dresses. 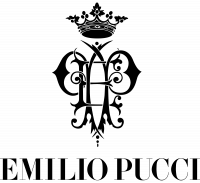 Espada left Pucci in April 2002. 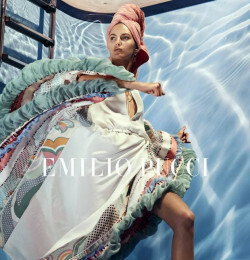 This decisive step has already begun to enhance and reinvigorate the remarkable potential of Emilio Pucci. In addition to the historical Emilio Pucci boutique in New York, newly designed stores, stretching across the globe form Palm Beach to Saint Moritz to Bangkok. First unveiled in 2001, Emilio Pucci furniture collections, conceived yearly in co-operation with renowned furniture designer Cappellini, mark a brilliant return to design. In mid 2002 famed French designer Christian Lacroix was named Artistic Director at Pucci. Pucci is opening the doors of it's new Fifth Avenue flagship store in New York on September 7th 2004, and throwing a party which will be the highlight of New York Fashion Week. It has been announced that after Christian Lacroix completes his Spring/Summer 2006 collection for the house of Pucci, the design will be taken over by Matthew Williamson from the Autumn/Winter 2006 collection. The Italian marquis, Emilio Pucci, whose elegant sportswear has become a status symbol, is among the post-WWII couturiers who made the world conscious of the distinction of Italian design. After the war, there was a great hunger for colour, novelty and newness. 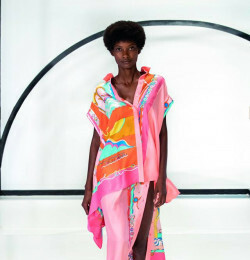 The simplicity, colour, style and movement of Pucci’s clothing contributed an unsurpassed sophistication in casual dress, and it is still influential today. 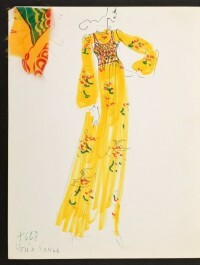 Known as the "Prince of Prints", Pucci designed slacks, shirts and dresses in vivid and startling colour combinations. By urging chemical companies to develop a broader range of vibrant hues, Pucci created a kaleidoscope that had not been possible before. He achieved varied effects, even within the same palette of colours, by changing the combination, scale and proportion. His wild geometrics and multi-collared flowing designs replaced the staid, tame prints that had been more typical. Pucci drew the hundreds of print designs for each collection himself, and he signed all of his creations with "Emilio", from clothing to carpets, from the Apollo 15 space mission logo to a Ford Lincoln Continental. It was Pucci’s combination of elegance and excitement that resulted in his tremendous success. 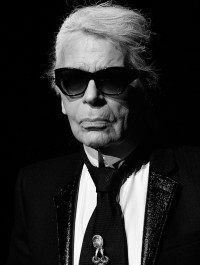 His designs were worn by countless celebrities, such as Jacqueline Kennedy Onassis and Grace Kelly. From Jennifer Lopez, Kristin Davis and Nicky Hilton to Isabella Rossellini and veteran model Veruschka.